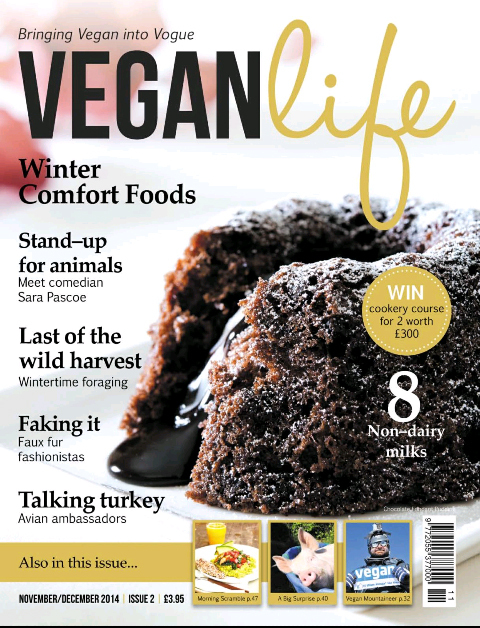 After reading (and loving) the very first issue of Vegan Life magazine, I couldn't wait for the second issue to come out. 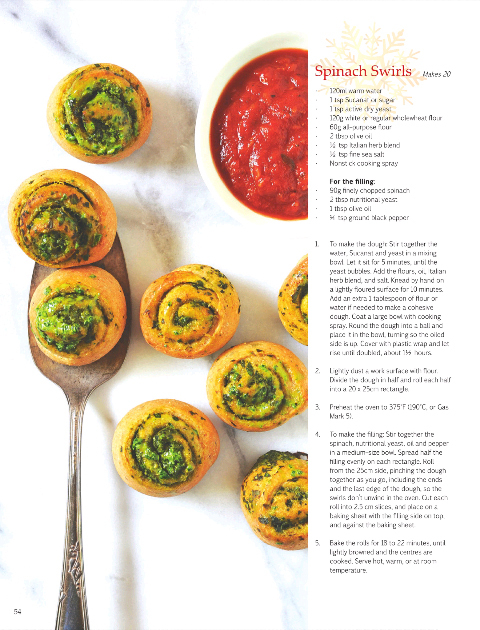 The magazine is bi-monthly, so the latest issue is for November and December, and consequently contains lots of recipes and ideas for a vegan Christmas! 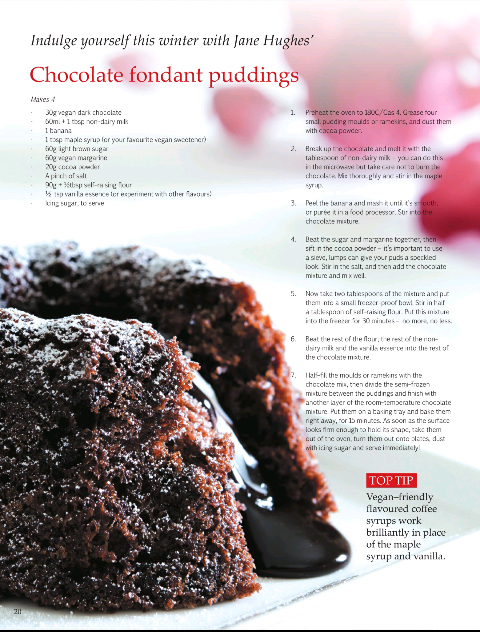 This issue is packed full of delicious recipes for the festive season. I especially liked the look of the chocolate fondant puddings, lentil & mushroom crumble pie and spinach swirls. 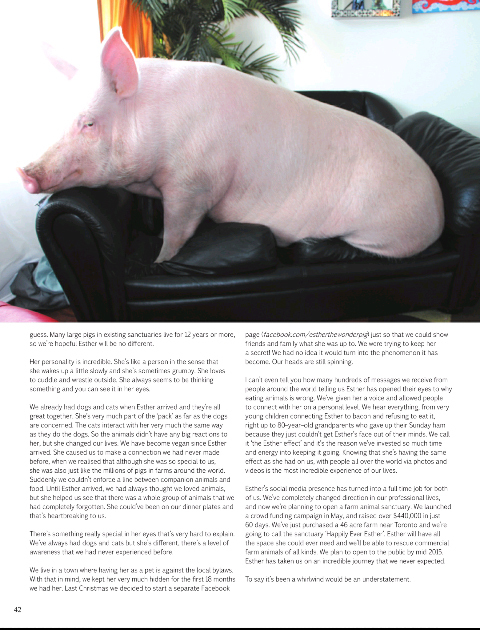 One article I particularly enjoyed was 'A Very Big Surprise', which tells the story of Esther the pig. Esther was adopted by a couple called Steve and Derek, who had never looked after a pig before but took her in when she needed a new home. They were told that Esther was a mini pig, however on taking her to visit the vet, they discovered that she was actually a 'commercial pig' and had had her tail cropped. I really hate the idea of pets as 'trends', which is what is happening with these so-called mini or micro pigs at the moment. Mini pigs are just tiny piglets that will eventually grow into much bigger pigs. A lot of people rush into buying mini pigs because of their cuteness and tiny size but are all too quick to disown them when they realise that they won't stay that size forever. I also think a lot of people are buying pet Pugs just because they too seem to be 'trendy' at the moment; (does anyone else think this or is it just me?) I only hope that they will love them and look after them forever and not just until the trend becomes outgrown. Back to the original story... Esther now weighs around 650lbs and is good friends with the cats and dogs she lives with. The best part of the story is that she caused Steve and Derek to make the connection and become vegan. They made a Facebook page for Esther and have received hundreds of messages from people telling them that Esther has made them realise that eating animals is wrong. Esther even has an Instagram account so you can see what she gets up to everyday. 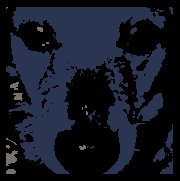 Steve and Derek are planning to open an animal sanctuary so that they can rescue all kinds of commercial farm animals (something I would love to do myself one day). It's amazing how one animal can change your whole life and enable you to help save the lives of others. I can't wait for issue 3! I was recently offered the chance to try some products to review from a company called Beefayre. I had never heard of them before, and my first thought was that their products were going to be full of beeswax and honey. Upon emailing the company to find out more information, I discovered that most of their products are actually vegan, with the exception of the lip balms and gardener's balm (they also sell some honey and bee pollen products which are obviously not vegan). 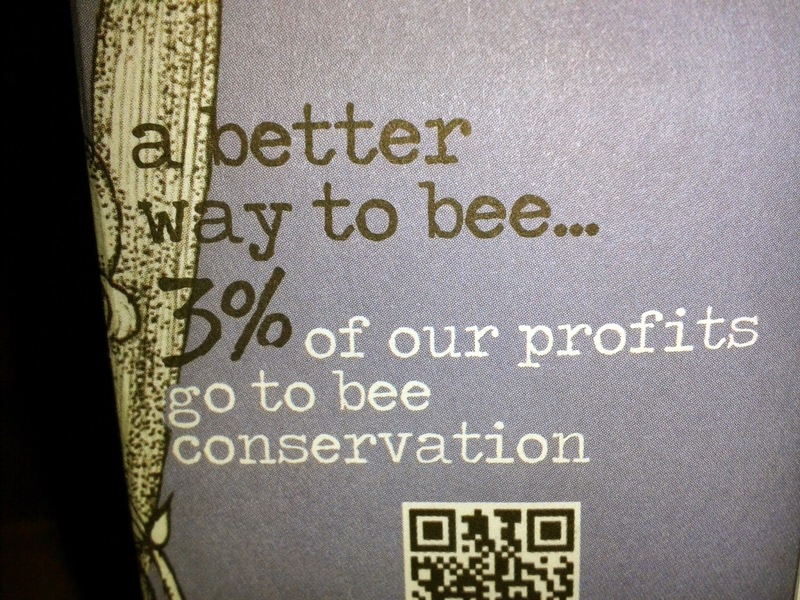 Furthermore, Beefayre are PETA certified and donate 3% of their profits to bee conservation, which is great as we need to help save the bee population from declining. I was sent a candle and a reed diffuser to try. 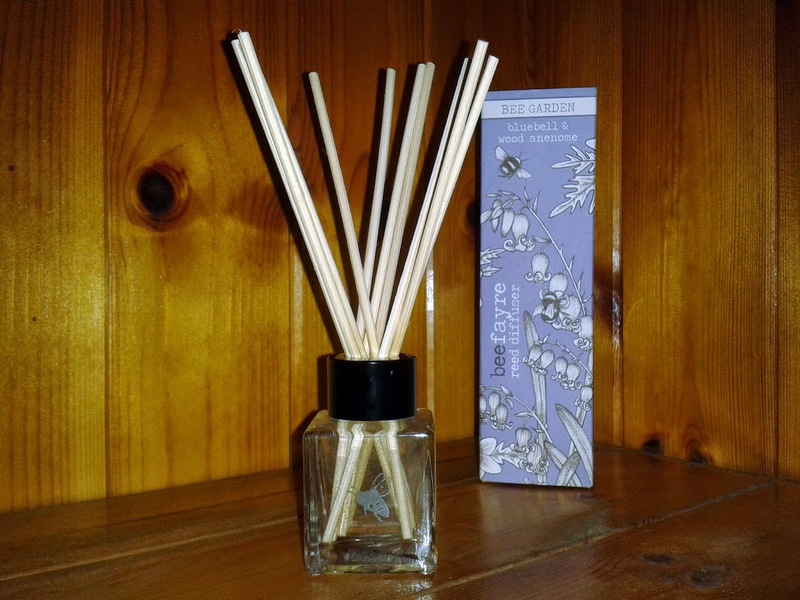 Both the reed diffuser and the candle are packaged in pretty boxes, and they would make lovely gifts. 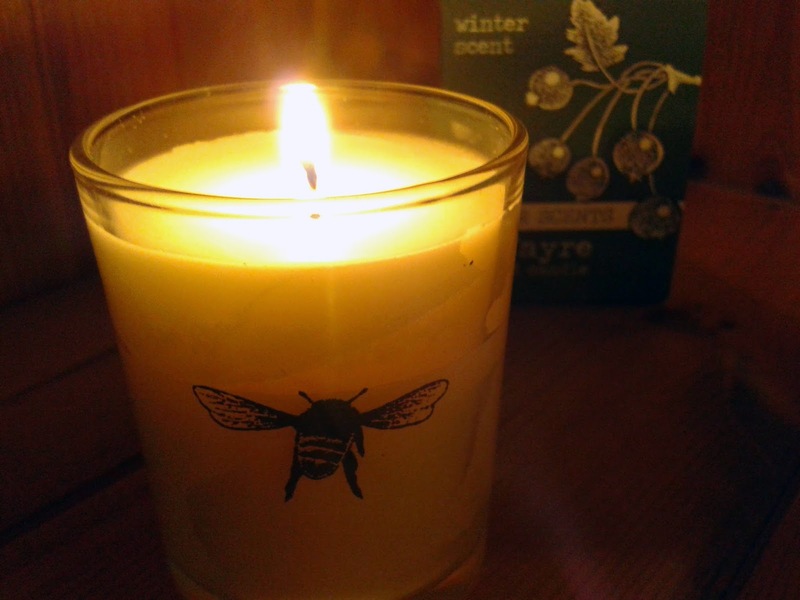 The Winter Scent Votive candle comes in a cute little glass jar with bees on it, and it retails at £7.50. 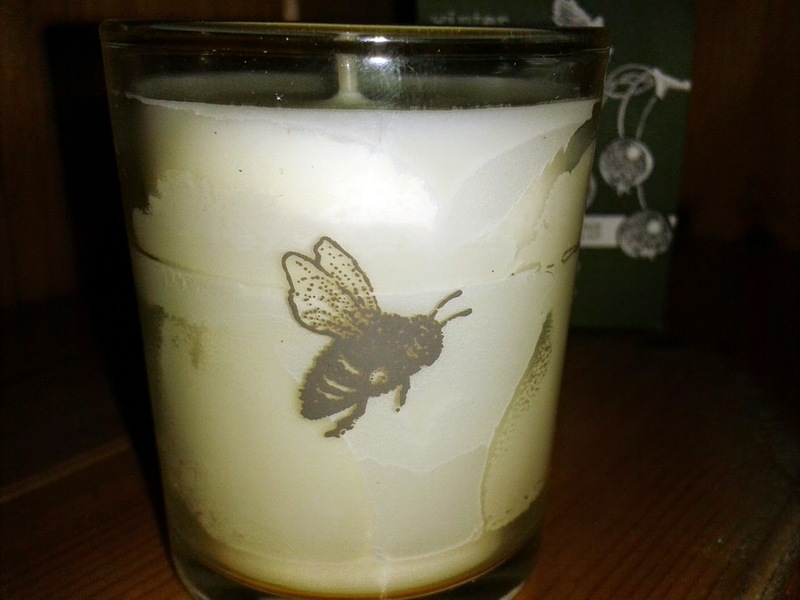 The candle is hand poured and is made of 100% soy wax with a cotton wick. The jar is made of recycled glass and can be reused for other things once the candle has finished. 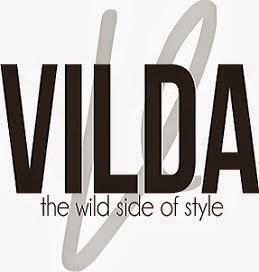 The scent is described as 'a delicious wild fig aroma that captivates the senses'. I really like the delicate, slightly sweet aroma, and when it burns it gently scents the room. It burns cleanly and evenly, and has a burn time of approximately 25 hours. 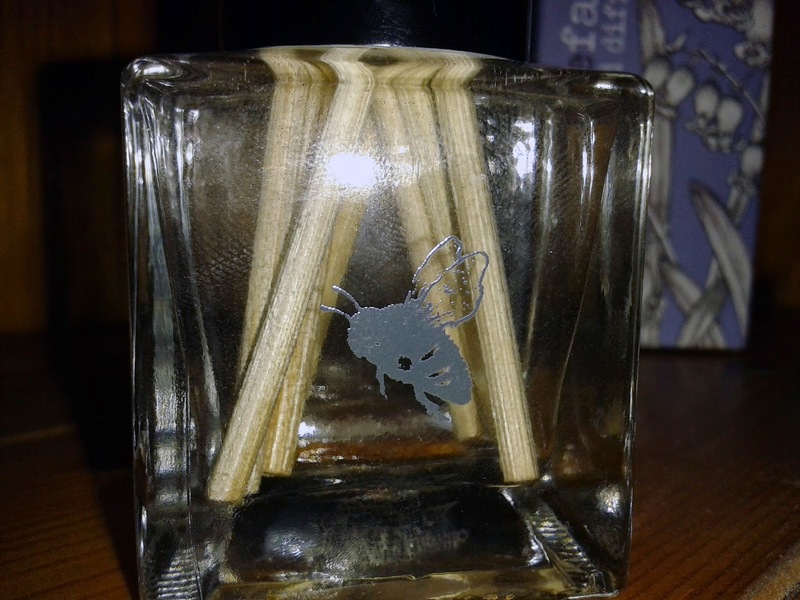 The Bluebell & Wood Anemone reed diffuser also comes in a cute glass container with bees on, and it retails at £14. The diffuser is made with alcohol free natural bio oil. The scent is described as 'the wonderful fresh scent of Spring and glades of dewy bluebells; nature coming back to life'. I really like the scent and how it leaves the room smelling sweet and fresh. The scent lasts for approximately 6 weeks. 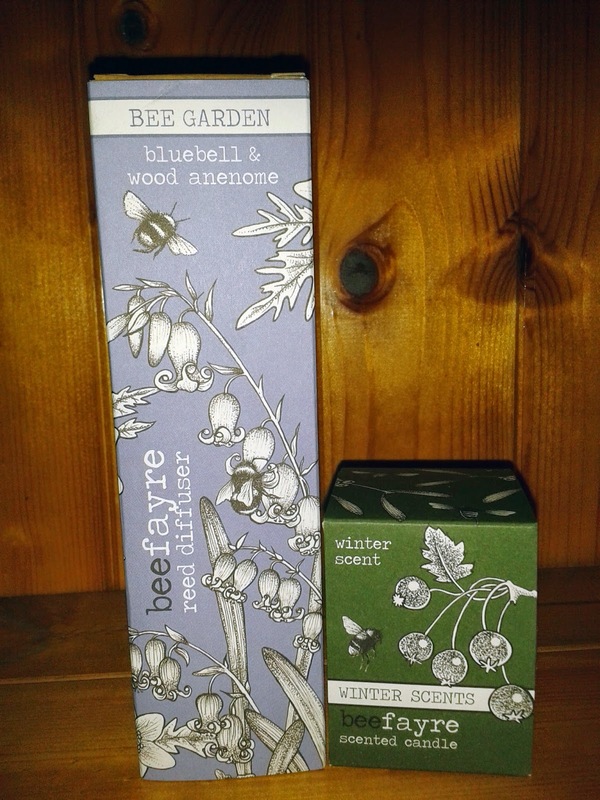 I really enjoyed using both of these products as I love their designs and natural scents. Have you tried any of Beefayre's products?